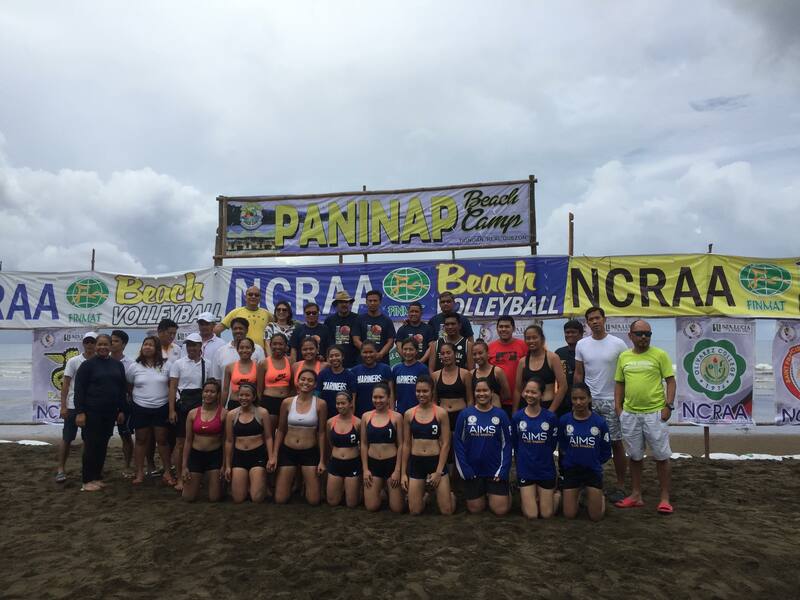 The Lady Patriots may have lost in the National Capital Region Athletic Association (NCRAA) indoor volleyball finals held on May 24, but they bounced back during the outdoor volleyball portion of the event on May 31. 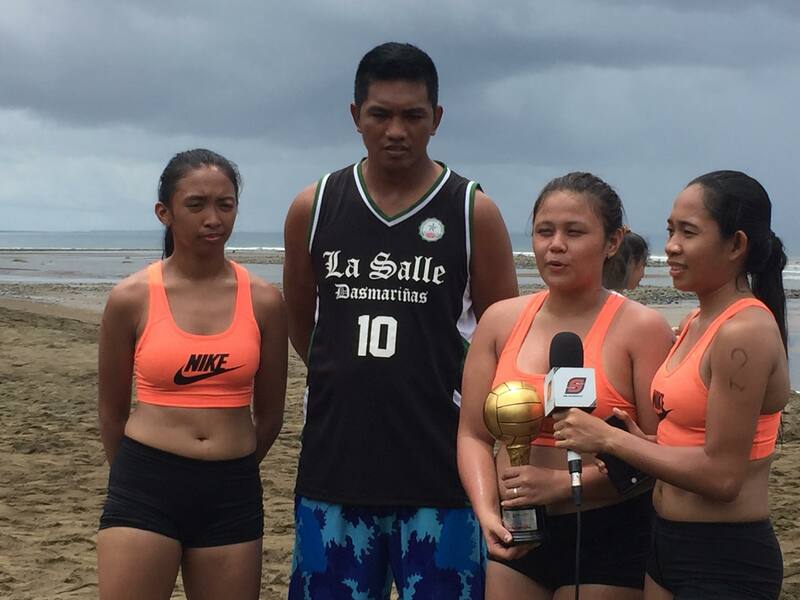 The DLSU-D squad claimed the championship trophy against the Philippine School of Business Administration Jaguars, 21-14, 16-21, 15-9, in the NCRAA beach volleyball tournament held at the Pahinap Beach Camp, Real, Quezon. 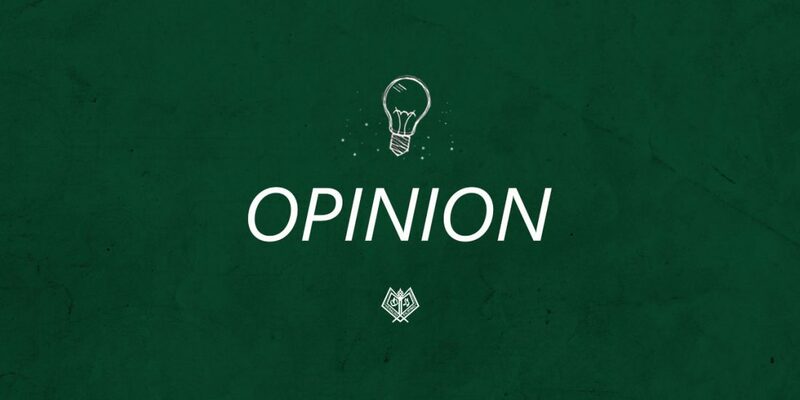 In the semifinals, the green-and-white squad downed opponents PATTS College of Aeronautics with a sweep, 21-17 and 21-16. 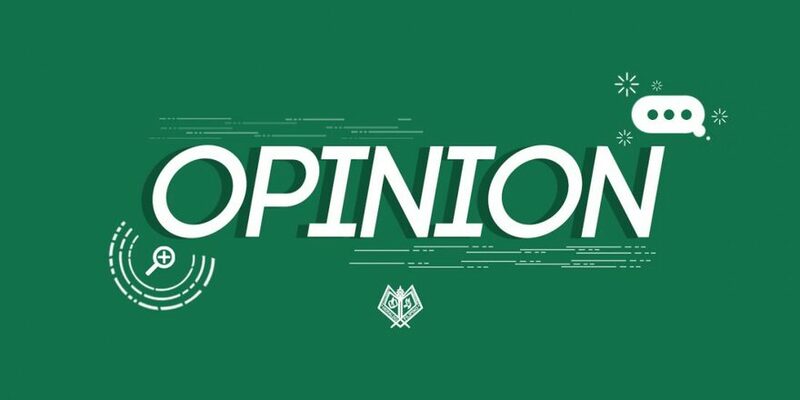 DLSU-D fought hard in the eliminations round as they ranked second of the tourney with a 4-1 record, with Philippine Merchant Marine School owning their only the Lady Patriots’ only loss.